Don’t let the enemy or anyone else convince you that you’re not good enough, educated enough or seasoned enough. 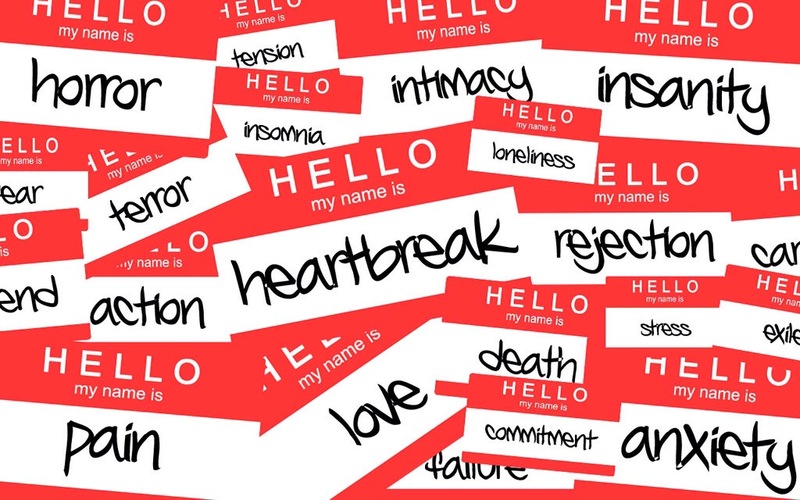 There are so many negative, life sucking labels we carry. Whether they have been placed by ourselves or someone else – it’s time they’re removed. God didn’t call perfect people – He is calling broken, imperfect followers. Peter and John were regular, ordinary, average Joe’s. 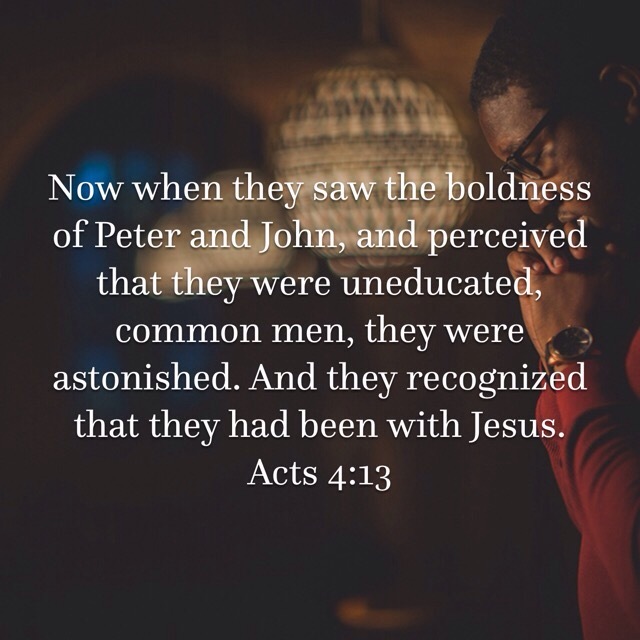 Yet Jesus called them to be His closest friends and witness the extraordinary. God isn’t calling people who have it all together. The bible says he came to help those in need and restore them and send them out into the world to share the gospel. He has called us to be with Him. And oh baby, when we’re with Him people see His glory on us. They see His light in our eyes. He bible says that Moses glowed when he came back down the mountain from being in God’s presence. That charges me up, y’all! Spend time in His presence today. Soak up His presence. And lay down all those labels. God can and will use you to do great and mighty things for the kingdom – if you’ll let Him. Share with someone and encourage each other today to get in His presence and shine bright for Him! The world desperately needs to experience Him! Posted on June 1, 2015, in Hope Floats :), Motivation Monday, Purpose & God-given Dreams and tagged abused. abandoned, failure, God loves you, imperfect, loser. Bookmark the permalink. Leave a comment.